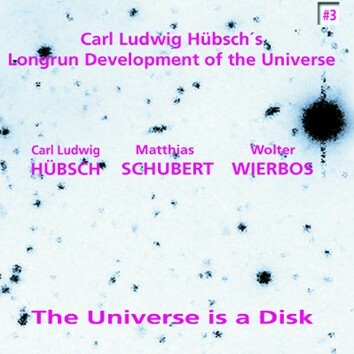 This CD is a brainchild of the tubist Carl Ludwig Hubsch who is one of the four composers on the recently released CD LR 513 James Choice Orchestra. Other members of the Hubsch's trio are Matthias Schubert (tenor sax) and Wolter Wierbos (trombone). The highly original music on this CD has been inspired (but not influenced) by the composers Carl Stolling and Karlhinez Stockhausen. It can be termed as structured improvisation, and, considering a very unusual instrumentation (tuba, sax & trombone), it is music of great fun and wit. The booklet is in two languages - English and German.